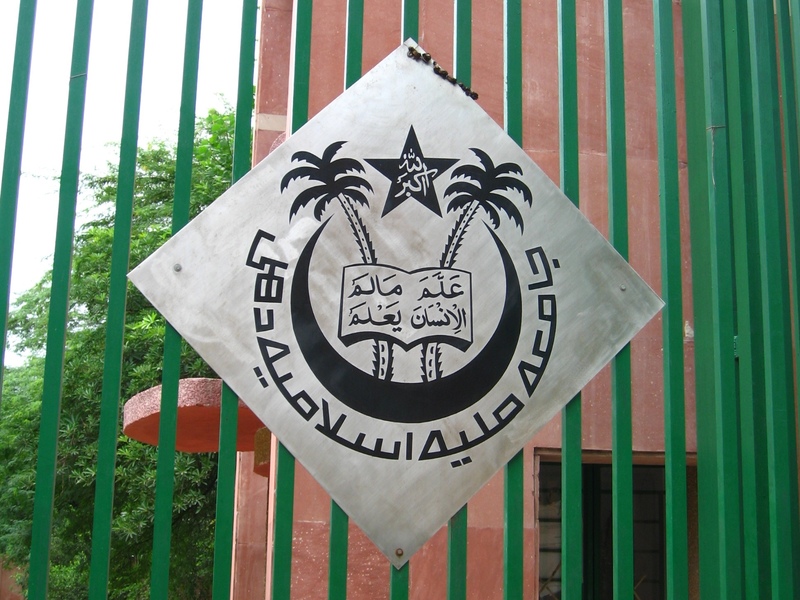 New Delhi: Jamia Millia Islamia (JMI) has been ranked at the 12th position in the country by MHRD’s National Institutional Ranking Framework (NIRF-2019) in Universities category. NIRF in its India Rankings Report-2019, has placed JMI at the 19th position in the ‘overall ranking’ that includes the IITs, IIMs, IISc, other top technical institutions and universities. NIRF Ranking Report was released today by the Hon’ble President of India Shri Ramnath Kovind at Vigyan Bhawan, New Delhi. This is a great achievement for JMI as it has maintained its rank among 1479 institutions that took part in NIRF this year. Faculty of Law and Faculty of Architecture & Ekistics, JMI have been ranked at 8th position in the country in their respective categories. Faculty of Engineering & Technology at 27th rank in Engineering Colleges category and Faculty of Management at 34 rank among the Management colleges category. NIRF ranking is given on the basis of parameters that include- teaching, learning and resources, research and professional practices, graduation outcomes, outreach and inclusivity and perception.